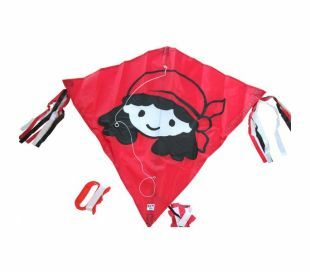 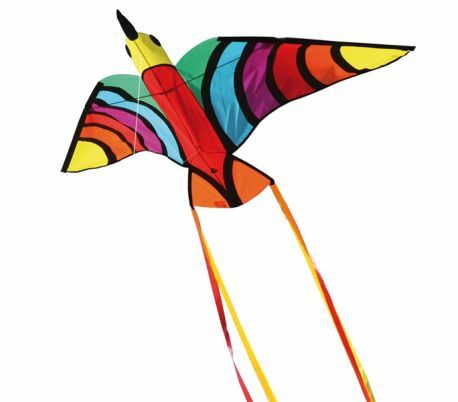 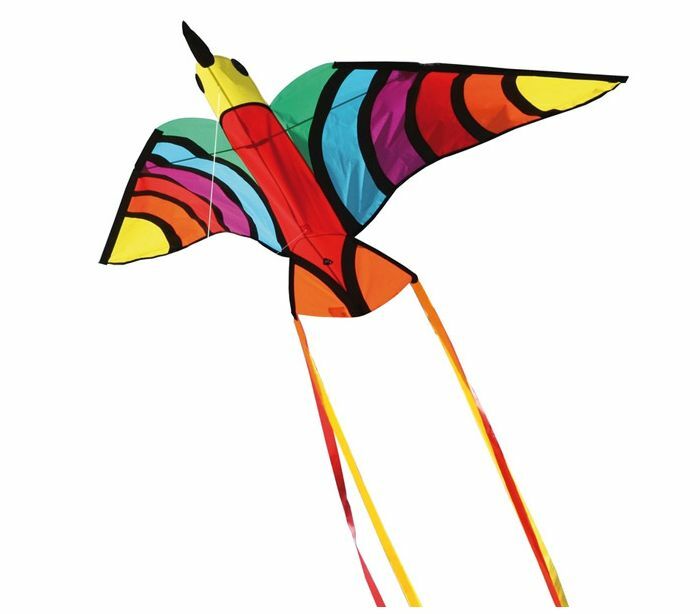 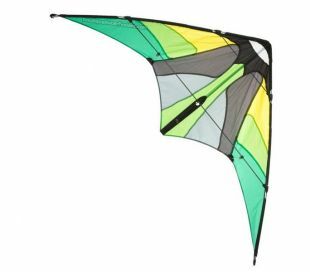 Single line kite HQ Tropical Bird for kids. 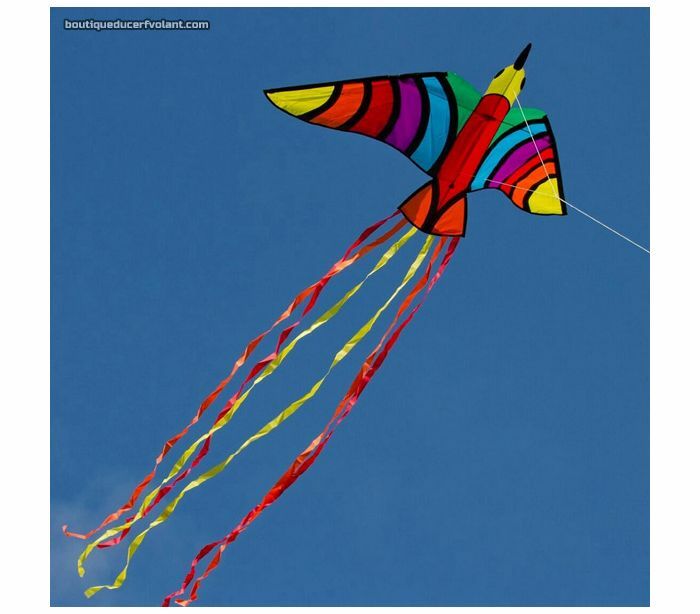 A great desgin from HQ Kites with its two tails. 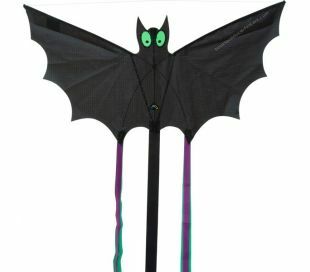 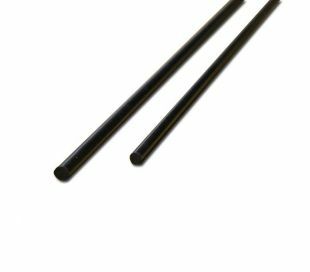 Comes complete with its line and handle.